LDA President Pat Smith will be one of the witnesses presenting testimony─problems with doctors diagnosing and treating Lyme and with patients receiving treatment for Lyme. Lyme disease numbers have continued to rise nationwide and throughout the world, and the Centers for Disease Control & Prevention (CDC) has indicated that in 2009, Lyme disease surpassed HIV in incidence─ Lyme was the 7th highest in disease incidence reporting. Lyme is no longer a disease of the Northeast. LDA has developed a pie chart using CDC reported case numbers for 2010 showing that 9 Northeastern states had 66% of the case reports, the remainder of the country had 34% of reported Lyme cases─ a 10% increase in disease in the remainder of the country from 2008 figures (see www.LymeDiseaseAssociation.org for pie chart). Experts have been seeing a significant increase in ticks and tick-borne diseases in 2012. Lyme is now found in approximately 65 countries worldwide. From May through mid July of this year, the LDA had an electronic billboard in Times Square, NY, presenting that Lyme disease is found throughout the body and all over the world. 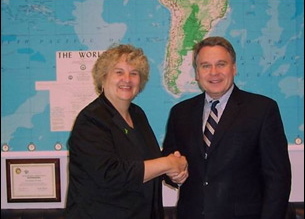 Currently, Congressman Christopher Smith has a bill introduced in the US House of Representatives HR 2557, and Senator Blumenthal has one introduced in the US Senate, S-1381, both calling for a federal advisory committee on Lyme and tick-borne disease with representation from patients, voluntary Lyme organizations, and from doctors and scientists from a broad spectrum of viewpoints on Lyme disease. The room for the hearing will hold about 150 people and the public is invited to attend. People should arrive 45 minutes early because there are lines for security. The Rayburn House Office Building does have a large cafeteria in basement. 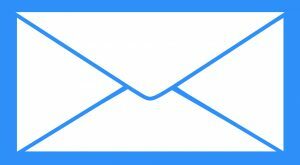 The LDA encourages everyone to contact their federal legislators to encourage their attendance. Also notify your state officials to encourage their attendance or viewing of the hearing and notify other officials such as your State Health Department officials and any other individuals that have an interest in Lyme and other tick-borne diseases. Please distribute and post this release to your websites, blogs, newspapers and any other media. The following list of individuals have been invited and agreed to testify before the committee. 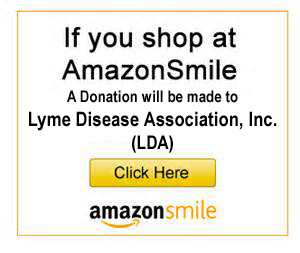 ABOUT THE LYME DISEASE ASSOCIATION: The LDA is an all-volunteer national nonprofit, 501 (c) (3), (has never had employees), dedicated to Lyme disease education, prevention, raising monies for research, and patient support. It has been accepted into the 2012 Combined Federal Campaign (CFC) which recognizes it as an approved charity for federal workplace giving. It is also a Guidestar.org exchange member, recognized for its transparency in operations. 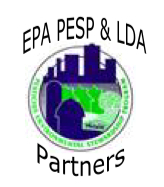 LDA is an Environmental Protection Agency PESP Partner and offers LymeAid 4 Kids program for children without insurance coverage. 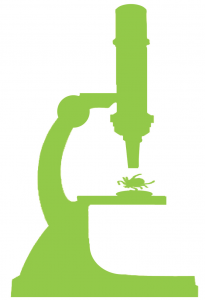 LDA-funded research has been acknowledged in 25 peer review journals to date, and LDA is presenting its 13th Lyme &Tick-Borne Diseases scientific conference jointly sponsored by Columbia University in Philadelphia in 2012. 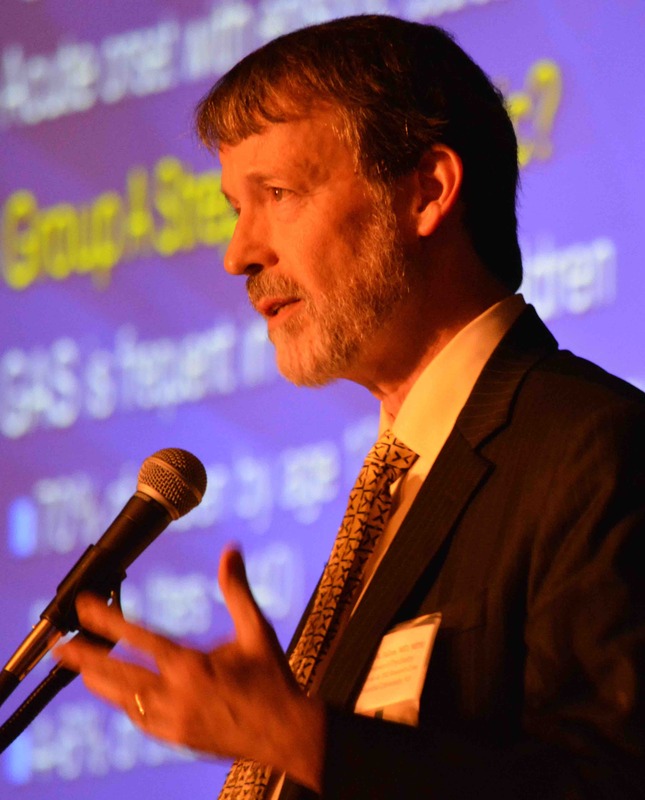 The faculty are comprised of national and international researchers in the field of tick-borne diseases and attendees can receive Continued Medical Education (CME) credits. 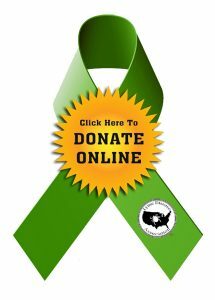 LDA is associated with 45 Lyme organizations nationwide a loose network called LDAnet, with LDA as the umbrella organization. 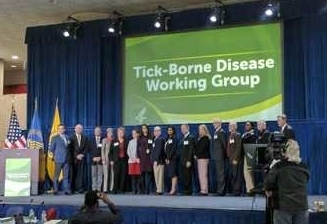 They are working together to make a difference for Lyme patients. 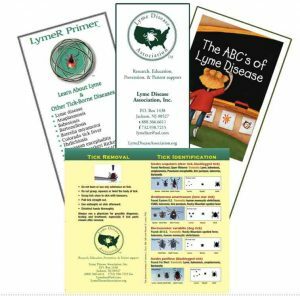 In 2009, LDA developed an electronic billboard ad featured in Times Square, promoting the spread of chronic Lyme disease throughout the world.